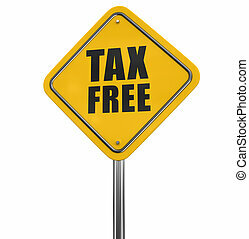 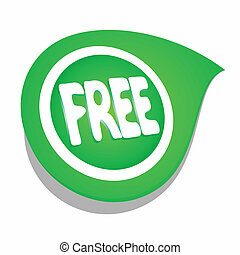 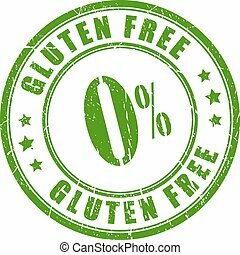 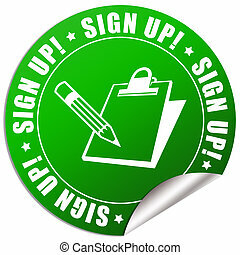 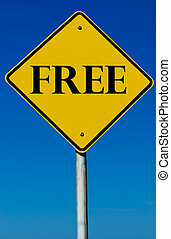 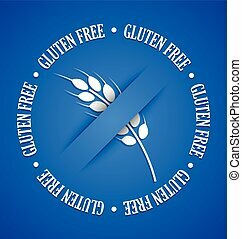 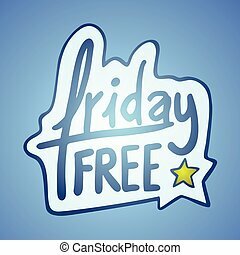 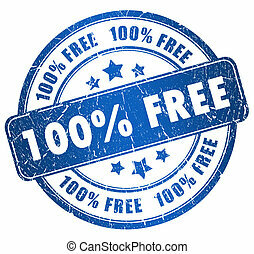 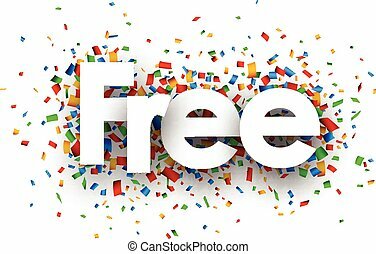 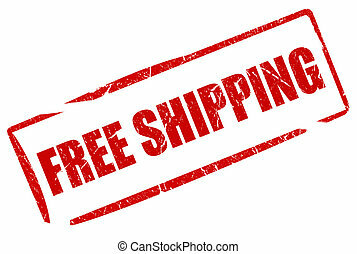 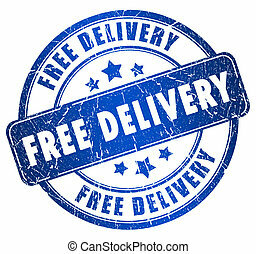 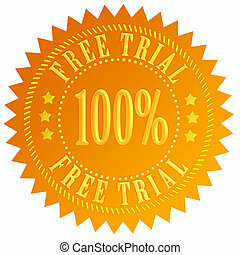 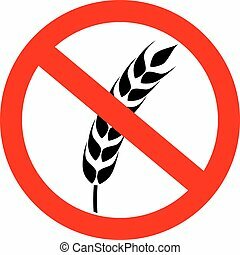 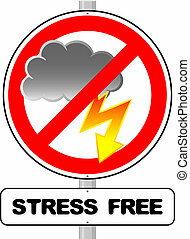 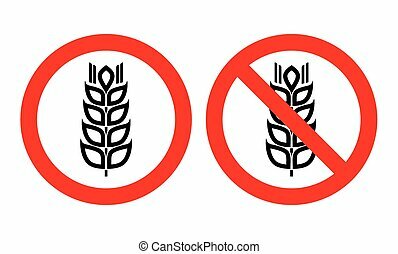 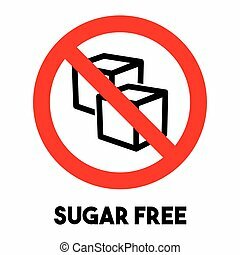 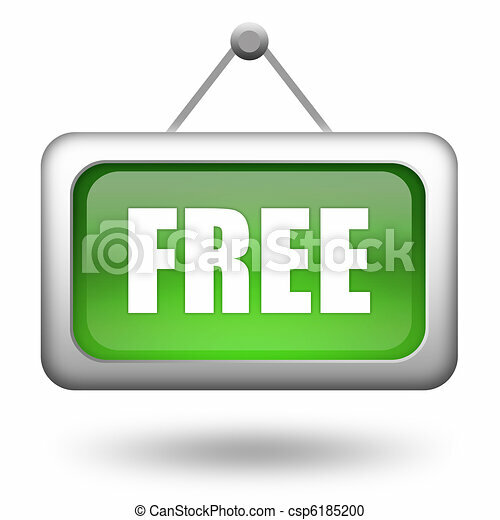 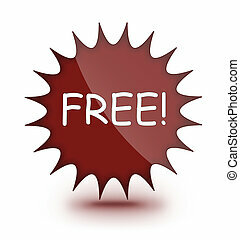 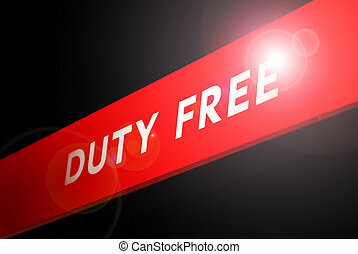 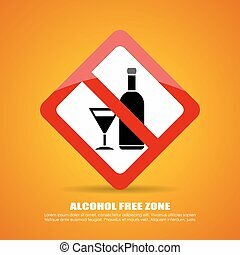 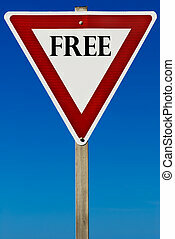 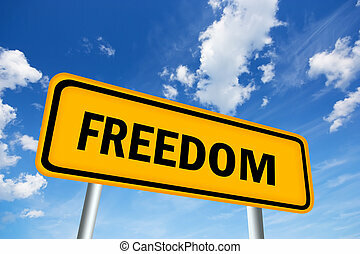 Free sign on white background. 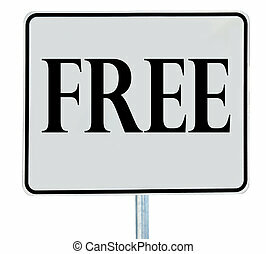 Free sign with colour confetti. 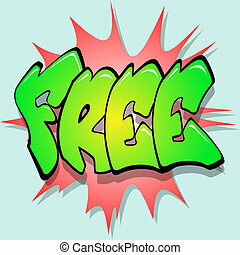 paper illustration. 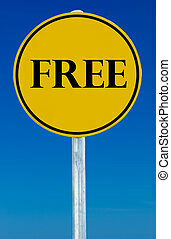 A Free road sign isolated on white.